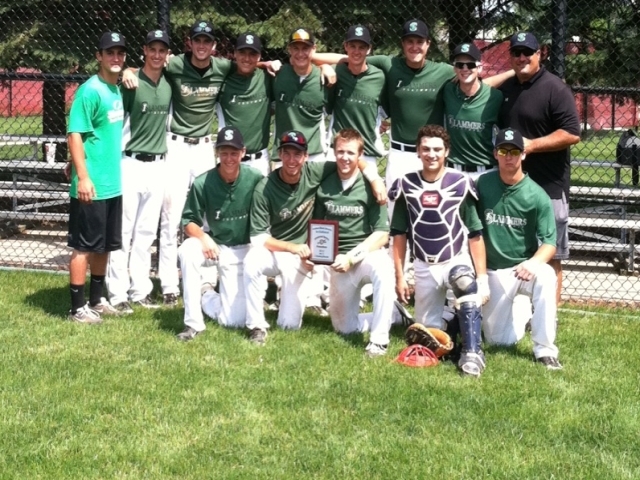 Slammers would like to congratulate our 16u Slammers Team for their recent Championship victory in DeKalb at the 2014 Northern Illinois Invite 16u Tournament. They followed up that weekend with another championship in Evanston, IL (pictured to the right). Good luck in the upcoming weeks - all that hard work is paying off now!! Local Buffalo Grove Team WINS Cooperstown!! 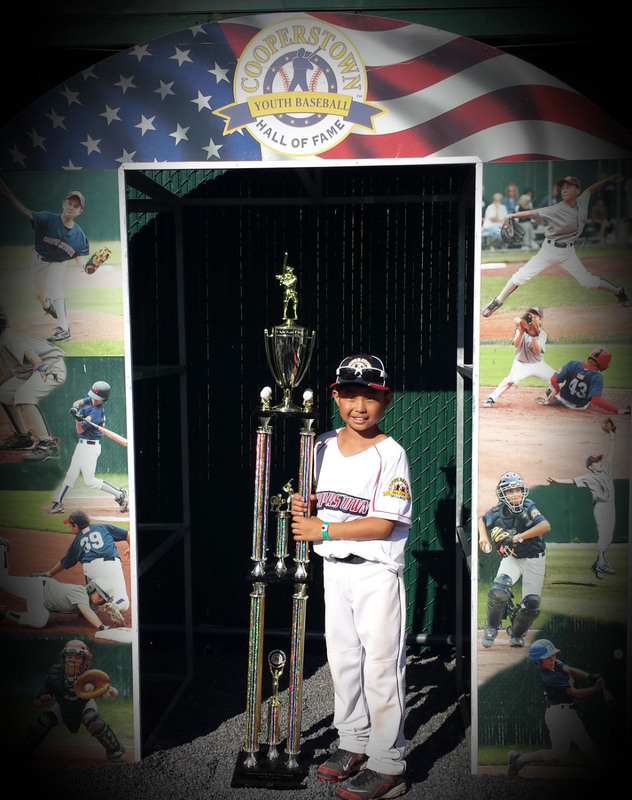 Slammers would like to congratulate the Buffalo Grove travel baseball team which includes our own Slammers' student Bryan Park (pictured on the right with team Championship trophy) - great job to all the players and coaches!! Bryan's team competed all tournament and represented the Illinois baseball community very commendably at the national level!! 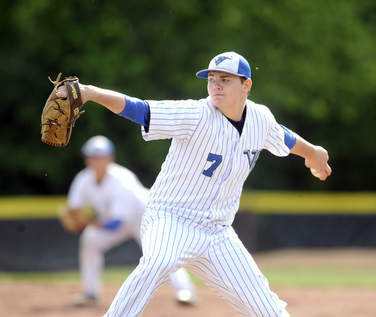 Tyler Feece (Vernon Hills HS '13) has been showing very well this Summer with his arm. Now a red-shirt freshman at Illinois State University, the coaches have noticed his plus arm and precision location. Tyler has been coming to Slammers for years and it has been a pleasure watching him develop to what he is today. MORE INFO! Slammers & GCHS Summer Camp Successful! Slammers would like to thank the Grayslake Central High School staff and the GYBA Program for our partnership in recent Summer Camp held at Grayslake Central. Beautiful weather made the week complete, as the participants all improved in hitting, pitching, fielding, throwing, catching and base running while attending the program. Slammers Training Academy would like to congratulate both Noah Greenberg (Libertyville HS) and Michael Szeszol (Lake Forest HS) in their recent signing to continue their playing career at the collegiate level. Both local players have signed on with Concordia University in Mequon, WI. They will begin playing there in the Fall when they start up and we wish them both the best of luck in all future endeavors. 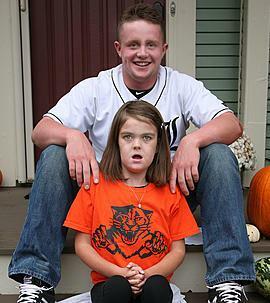 Slammers would like to encourage friends and family to consider sponsoring Evan Skoug, a senior baseball player at Libertyville HS as he is teaming up with Kate to help find a treatment for Nemaline Myopathy. On January 4th, 2014 - Evan will represent Illinois in baseball's Power Showcase " Home Runs That Help" home run derby at the Marlins Stadium in Miami. 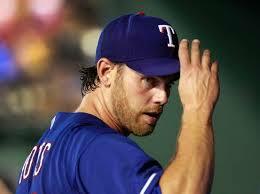 Each of the home runs hit by Evan are dedicated to Kate and money raised goes to a Foundation for Building Strength. We would like to wish a special congratulations to the Slammers 16-U Summer Team as they captured the Championship at the Northern Illinois University Invite last weekend in DeKalb, IL. Defeating the Illinois Indians 7-5 in the Championship Game, this coming off of last weekend's 2nd place finish in Kenosha . 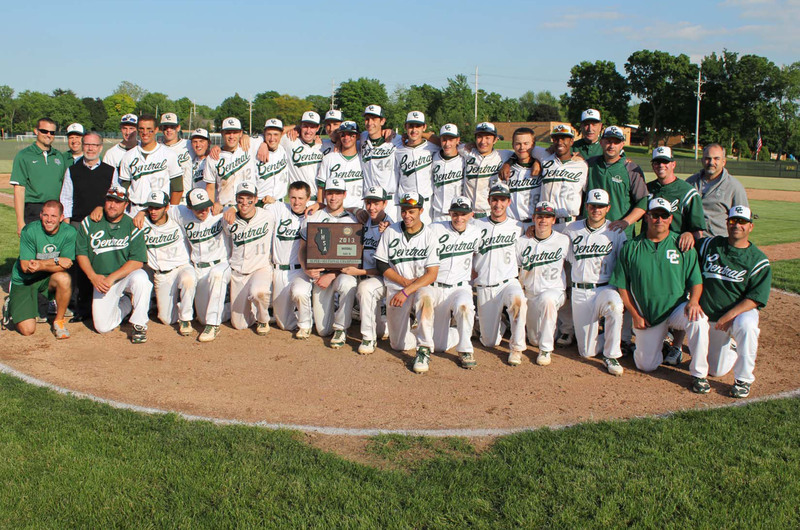 Slammers would like to congratulate Libertyville HS and Grayslake Central HS for their gutsy performances in their Super-Sectional victories that secured each of them a spot in the 2013 IHSA State Tournament in their respective class. 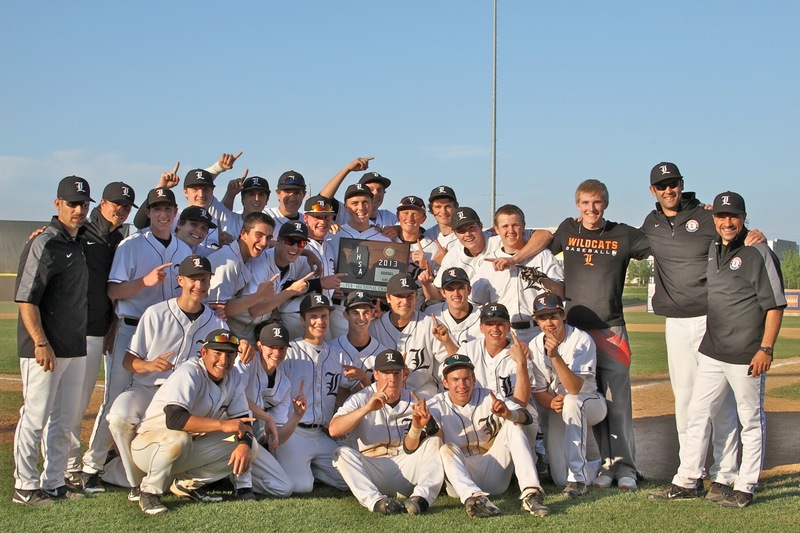 Grayslake Central HS will play St. Francis on Friday morning @ 10am while Liber tyville HS will play St. Charles East @ 5pm - games will be played at Silver Cross Field (Joliet). Legendary baseball great Steve Sakas (1921 - 2012) was involved with baseball in many aspects from playing to coaching the game to mentoring players in baseball and life lessons. WGN hosted a documentary about legendary Steve Sakas on April 1st during their 9pm news hour. 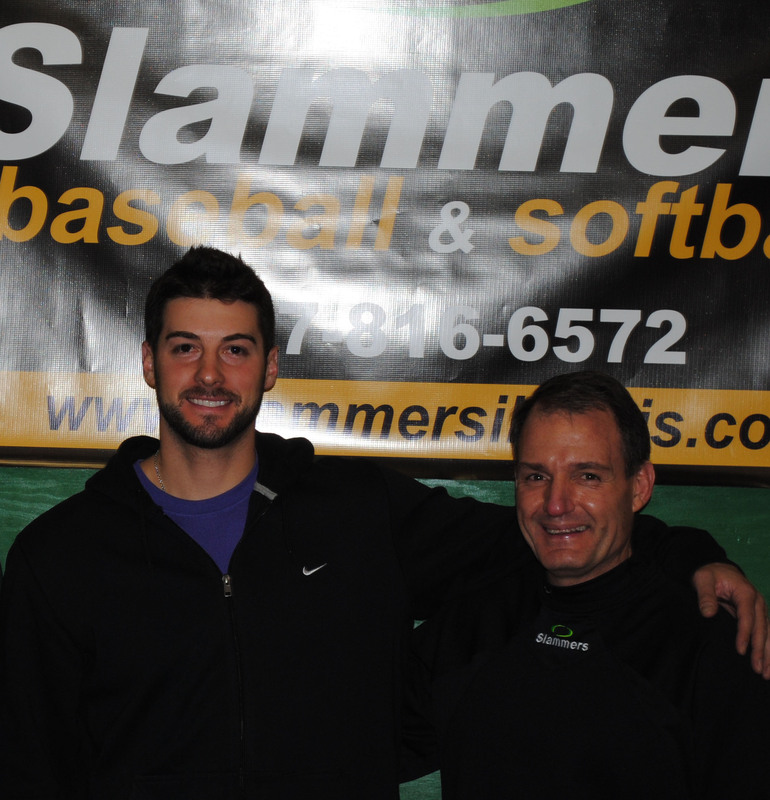 Slammers coaching staff members including senior pitching coach Jim Sakas (Steve's son), coach Tony Tichy as well as 2012 World Series Champion George Kontos were interviewed on the documentary at Slammers. Slammers partner Illinois Bone & Joint opened up a brand new state-of-the-art Performance Center and has merged with IMPACT Sports Performance. The merging with IMPACT and IBJI's current relationship with Slammers Training Academy has come together to conjoin the professional knowledge of the athlete's physical structure alongside Slammers experience and knowledge of baseball to offer the best collaborative athletic training program available on the market.